TelOne have gained promotion into the Castle Lager Premier Soccer League after winning the Central Region Division One Championship. 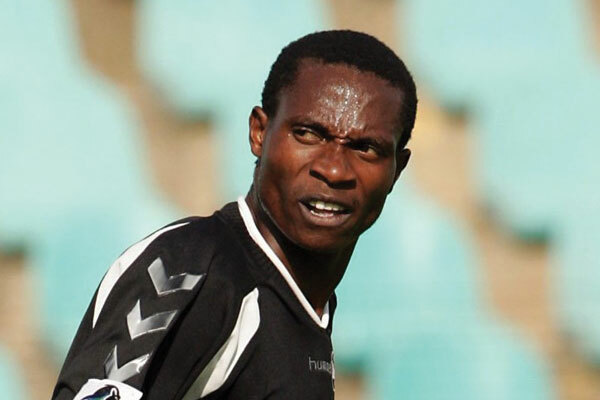 The Joel Luphahla coached side beat Tongogara 1-0 on Sunday to finish the season on 44 points. Telone become the second team to get promoted into the top flight league after Manica Diamond clinched the Eastern Region Divison One title last week. Meanwhile, Tongogara have now missed the championship on the last day for the second time in row, having surrendered the race to Nichrut last season.